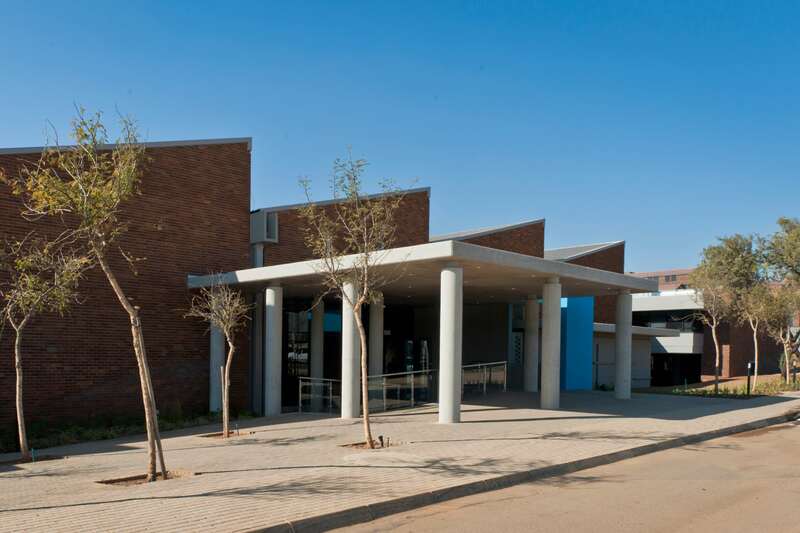 This 40,000m² project is situated in an industrial neighbourhood in Waltloo, Pretoria. 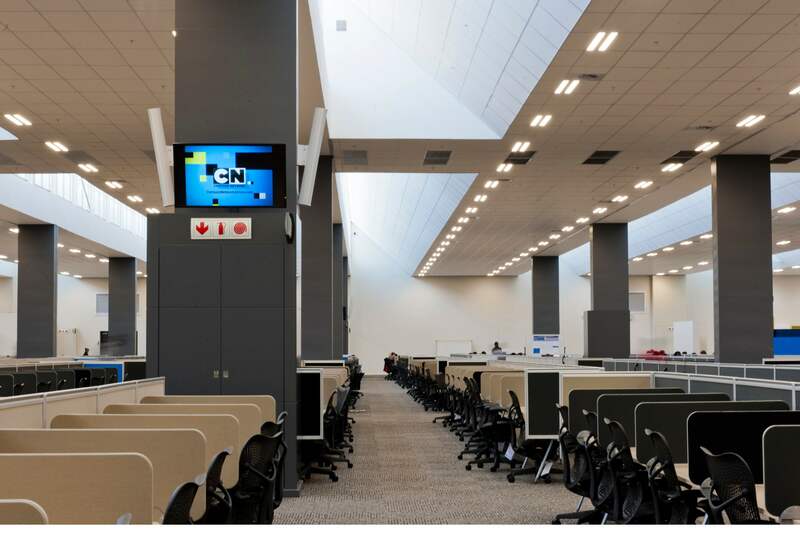 The challenge was to provide a ‘campus’ look and feel environment for 3,250 people in order to overcome the feeling of a factory environment. 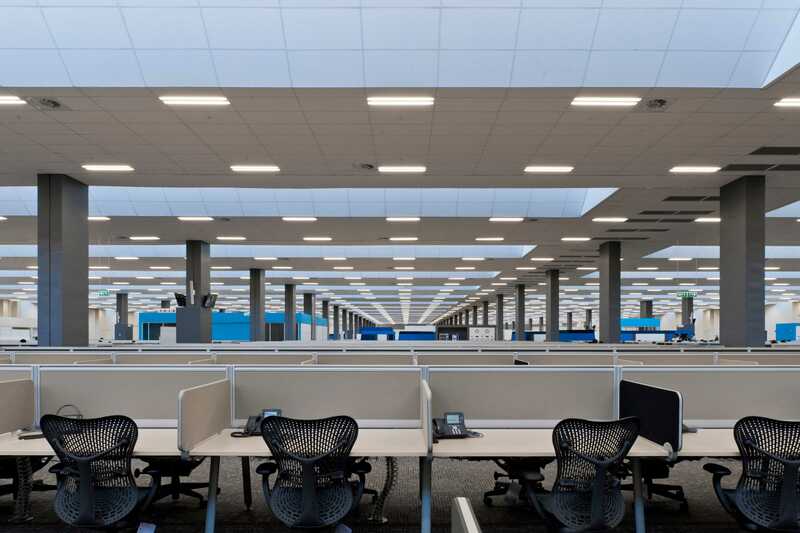 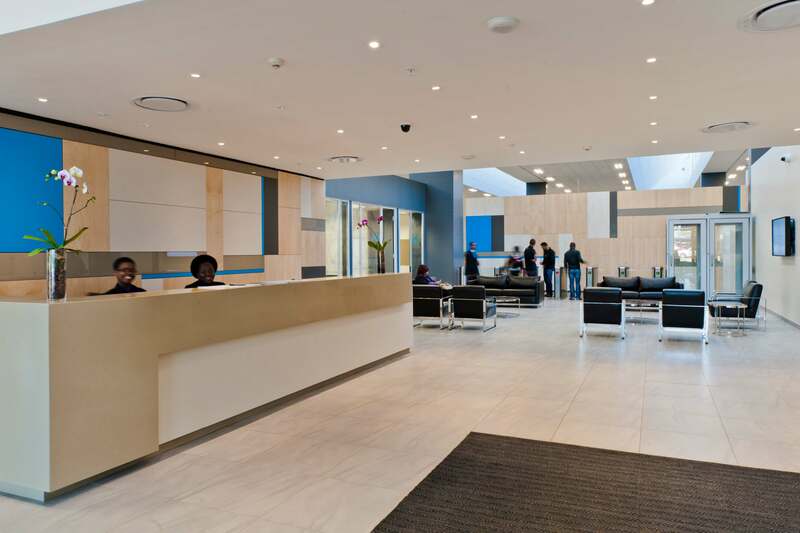 The use of natural light and collaborative spaces creates a unique and exciting environment to work in for the various Barclays departments.